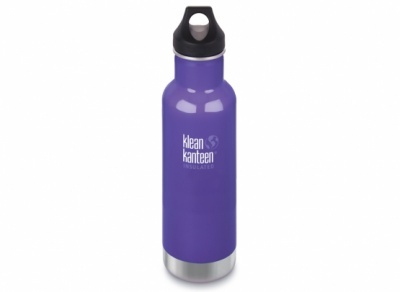 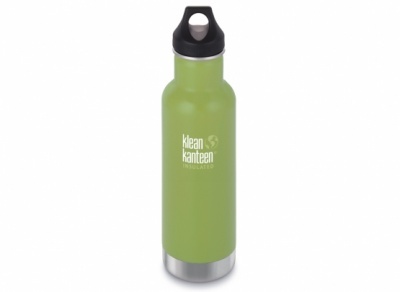 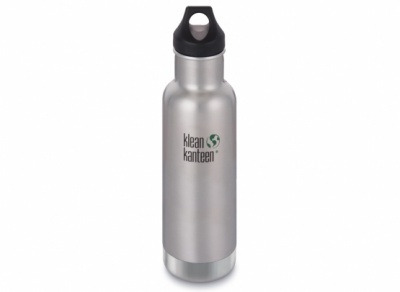 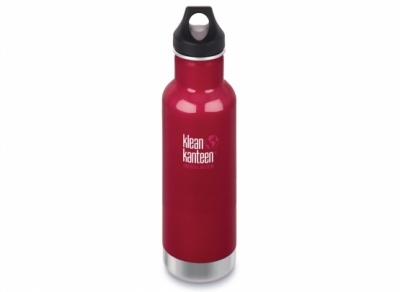 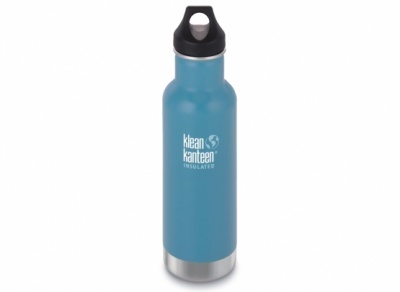 The bottle that launched Klean Kanteen a decade ago is now available in insulated. 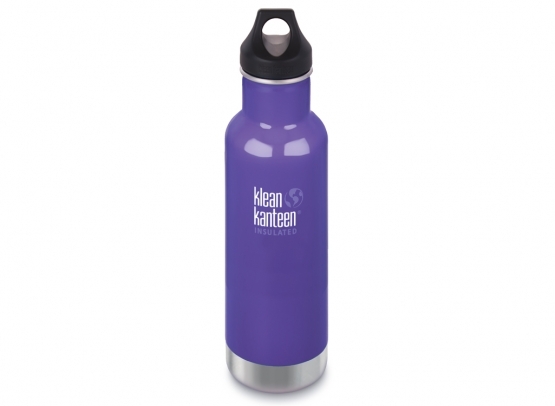 Klean Kanteen have combined their original, iconic, Classic bottle with high-performance, double-wall vacuum insulation to create their most versatile bottle ever. 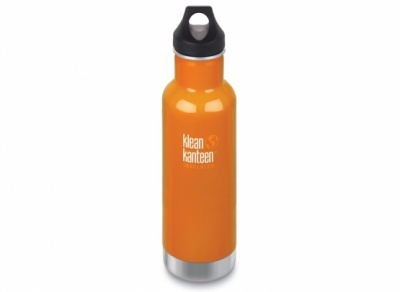 Features the leak-proof Loop Cap for safe transport.